Microsofts CEO, Steve Ballmer has shown off a new multitouch tablet PC during his keynote speech at this years CES, the tablet is made by HP and it looks like it just runs a standard version of Windows 7. The specifications seem to be pretty thin on the ground at the moment, but is does come with a multitouch input and has a built in accelerometer, and Microsoft showed the tablet running Amazon’s Kindle PC app. Here is a brief video of the HP Slate in action. To be honest, it doesn’t look that exciting, we would have though Microsoft would have a custom version of Windows 7 for the tablet rather than just the standard version. 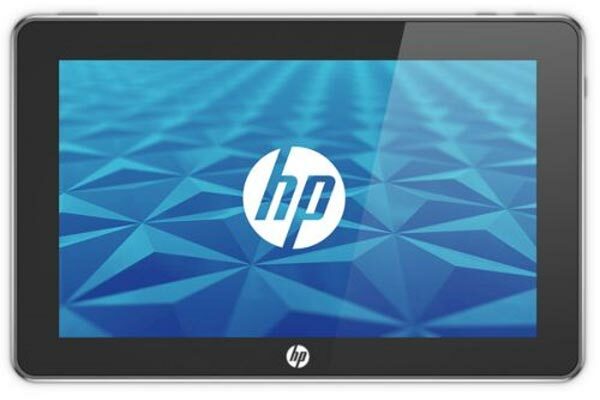 The HP Slate is expected to go on sale later in the year, there are no details on pricing or exact availability as yet.